Starburst pattern hologram on front yields an opalescent appearance. 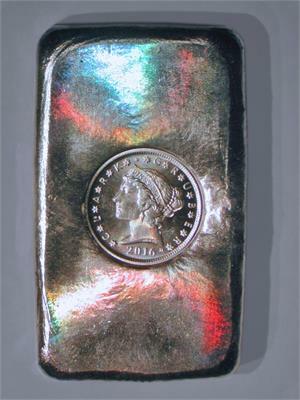 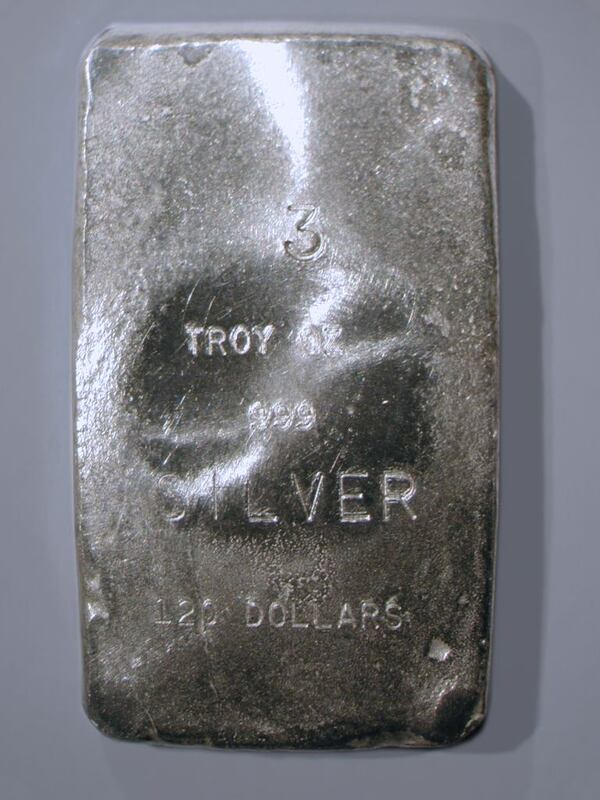 Unlike other numismatic "hologram" products which are just a foil sticker or polymer coating on the surface, this hologram is imprinted directly onto the silver. There is no polymer coating, sticker, or anything other than pure silver to form the hologram.